Today, January 28th, is National Fun at Work Day. 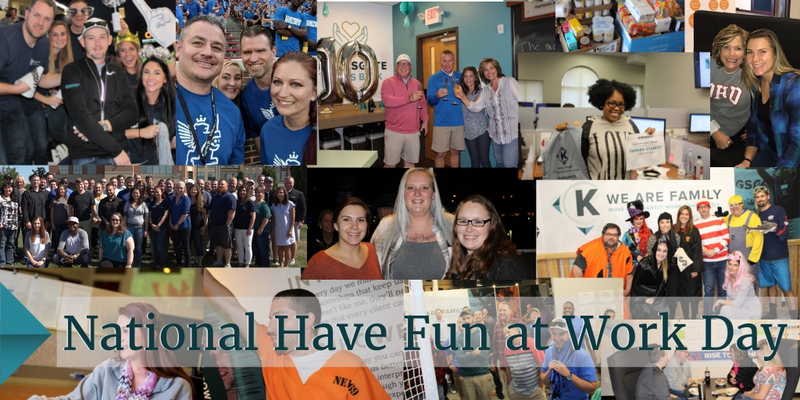 Having fun at work is part of “keeping it Kingsgate.” It’s not all work, all the time. When you walk through Kingsgate’s office, you’re likely to hear the typical office noises: typing on keyboards, talking, phones ringing; but there’s also laughter. Our team works together. They help each other when things get busy. 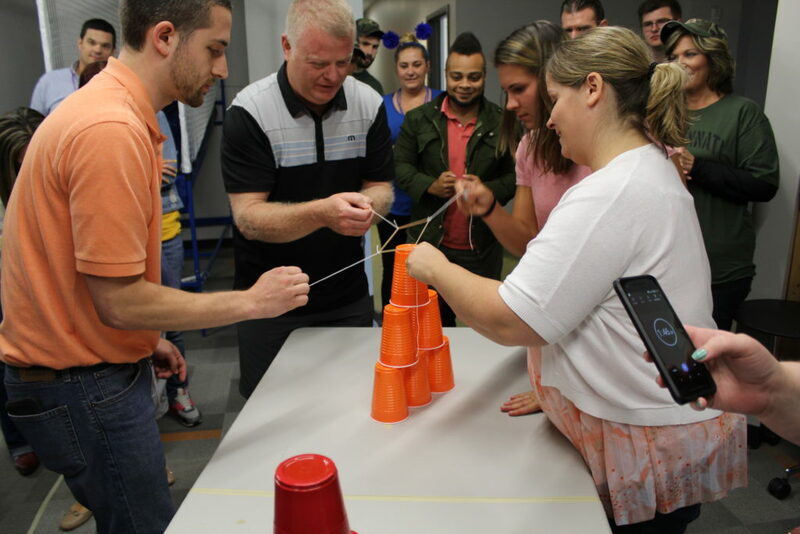 At Kingsgate, your co-workers will step up and help you do what needs to be done to ensure our customers’ needs are satisfied and your job gets done. 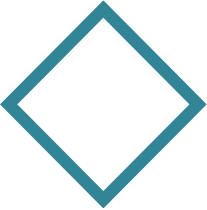 Employees feel a sense of comradery that inspires them to perform at their best. The Kingsgate Family treats each other as such. I frequently see our team offering to grab each other coffee on tiresome Mondays, pick up lunch for each other on the days that get too busy or cheer each other up when stress has crept in. At Kingsgate, our team goes above and beyond to make sure they take care of each other. In addition, the Kingsgate Family finds it important to have work celebrations in and out of the office. 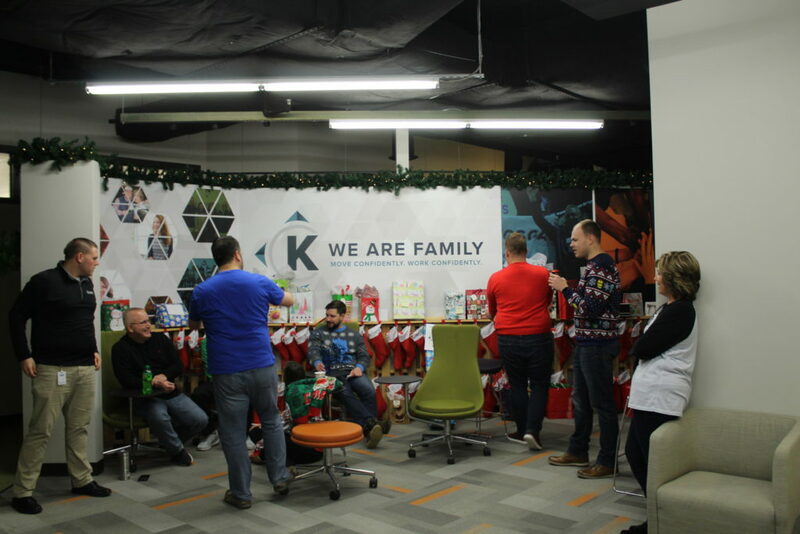 With events like our recent holiday party, to our annual spirit week, Kingsgate likes to celebrate together. 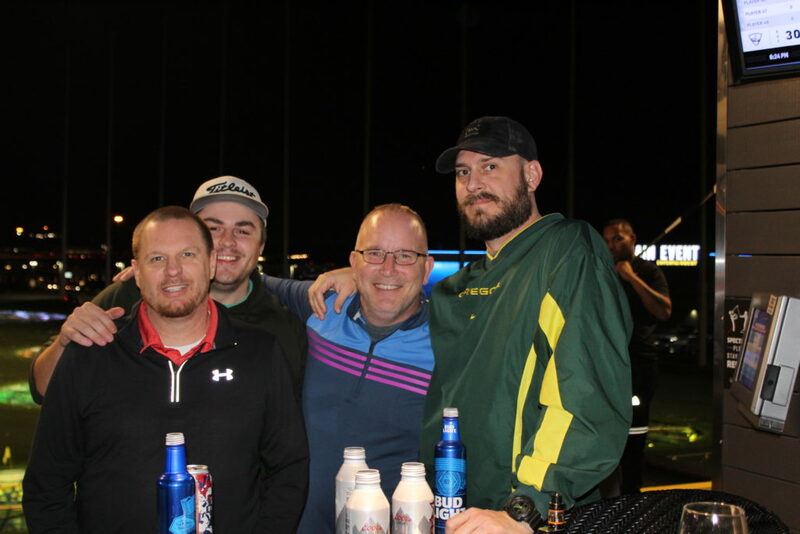 Our team works hard, and we like to thank them with events to unwind and have fun. How do you have fun at work?